"We partnered with Alcoa to leverage their insights and skill to develop a package that combined both form and function, and we achieved that with the ‘Cool Twist’ bottle"
NEW YORK & PITTSBURGH--(BUSINESS WIRE)--Bud Light drinkers across America can now enjoy new, reclosable 16-ounce bottles enabled by Alcoa’s technology and materials. The new Bud Light “Cool Twist” reclosable aluminum bottle is based on Alcoa’s patented bottle technology, uses Alcoa’s aluminum bottle sheet and carries the Alcoa logo on the package. 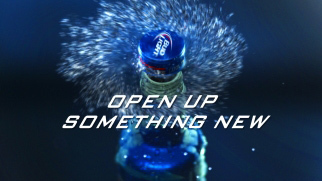 The Alcoa technology licensed by Anheuser-Busch for the Bud Light “Cool Twist” bottle is built on years of expertise in creating innovative packaging. Alcoa provided product support to the Anheuser-Busch Innovations team, from package design through the launch of the new bottle. “Using our innovation, technology and full product support, Alcoa consistently partners with customers to help them bring differentiated products to the market,” said Andrey Donets, President of Alcoa Global Packaging. Alcoa’s Global Packaging group offers a suite of unique and proprietary packaging technologies, allowing beer and beverage companies to bring their brands’ to life in new and unique ways. These innovations enhance brands’ existing capabilities and result in cost-effective and efficient manufacturing solutions that are fully compatible with existing production lines. To view Bud Light’s ad for the new “Cool Twist” reclosable aluminum bottle, visit: https://www.youtube.com/watch?v=bdAvN92EIYI. 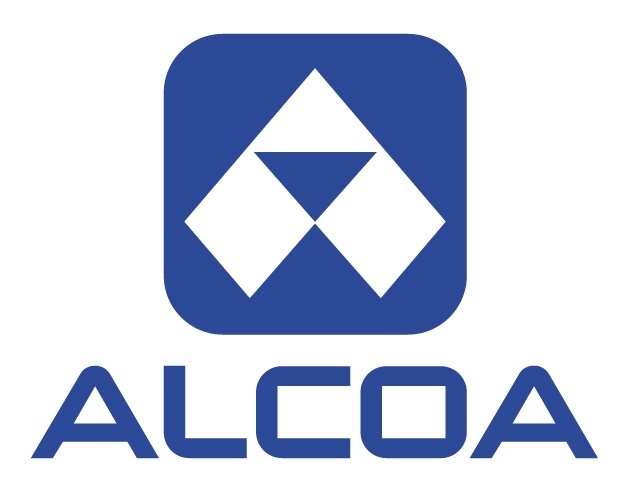 A global leader in lightweight metals engineering and manufacturing, Alcoa (NYSE:AA) innovates multi-material solutions that advance our world. Our technologies enhance transportation, from automotive and commercial transport to air and space travel, and improve industrial and consumer electronics products. We enable smart buildings, sustainable food and beverage packaging, high-performance defense vehicles across air, land and sea, deeper oil and gas drilling and more efficient power generation. We pioneered the aluminum industry over 125 years ago, and today, our 60,000 people in 30 countries deliver value-add products made of titanium, nickel and aluminum, and produce best-in-class bauxite, alumina and primary aluminum products. 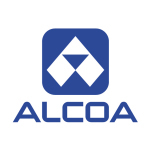 For more information, visit www.alcoa.com, follow @Alcoa on Twitter at www.twitter.com/Alcoa and follow us on Facebook at www.facebook.com/Alcoa.